The Apex Pharma Physical Distribution Unit provides distribution services to principles in the industry. In providing this service, the unit takes advantage of the established infrastructure and network of APM’s Sales & Marketing, and Wholesale Units. The unit provides cost-effective distribution services to both big and small companies that outsource their distribution. The assets of the unit include 8 strategic warehouses located in West and East Malaysia, a fleet of vans, secure technology and communications infrastructure. With these assets, sales orders can be responded to promptly, with real-time inventory tracking and swift financial reporting. 8 strategically located warehouses across East and West Malaysia. Compliant with the Drug Control Authority of Malaysia’s standards. ERP-SAP system allows responding to sales orders promptly, real-time inventory tracking and speedy financial reporting. Ones-Stop Solutions Centre, Multiple Value Added Services. By being a one-stop hub, our Physical Distribution Unit complements the requirements of local and multinational manufacturers. 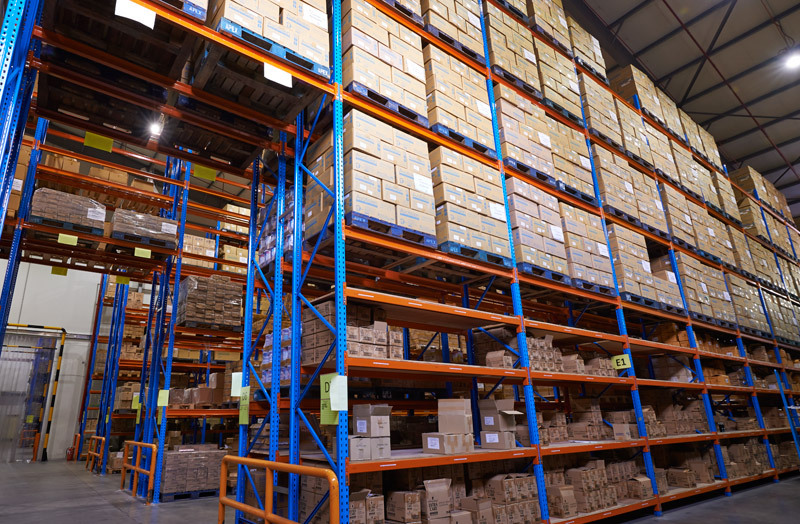 While they focus on manufacturing and marketing, our unit undertakes the logistics and warehousing for them. This removes the need for our principals to invest in their own logistics channels. As a result, this relationship helps our principals remain competitive in the industry.